It’s been a busy couple of weeks between school, work, and other commitments so I didn’t let 30+mph wind and occasional rain deter me from getting out and catching fish this afternoon. Though the conditions weren’t great, the fishing was good and got better as the day progressed–likely due to rising water temperature. With the high wind, I made the assumption early on that I would need to fish a heavy jig, but what I found was that I was getting a lot of hits, but few takers. The water temperature is rising, but the fish are still not super aggressive. I downsized from a 3/8oz to a 1/4oz and eventually to a 1/8oz jig that I ended up having the greatest success with. I tipped my jigs with two fathead minnows and by mid-afternoon I was getting strikes on nearly every cast. The overwhelming majority of the fish I caught were goldeyes, but by around 2pm I noticed that more channel cats were biting. Hint: catching channel cats on walleye gear with a jig is the most fun way to catch them that I’ve found. The fishing should only get better from here as the water continues to warm up. There is rain in the forecast for the weekend which we could use. The river is low, low, LOW. 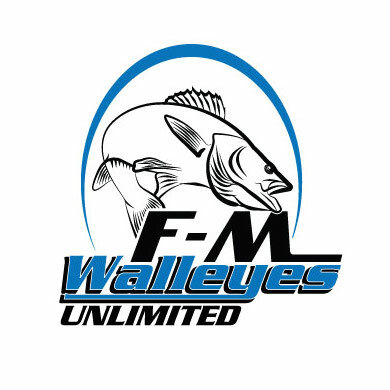 My usual walleye spots are out of the water and have been since last fall. Get out there and catch fish folks! Spring is here! The Red River is on my list of places to Chase Channel Catfish in the future. It’s truly a gem. Great multi-species fishery with potential for some sumo-sized channel cats. I hope you can make it up here sometime!